Rajasthan Cricket Association was founded in 1931 at Ajmer and was earlier also known as the RAJPUTANA Cricket Association. It started participating in the Ranji Trophy tournament from 1935-36 and staged matches against a number of visiting foreign teams. In November 1956 the Headquarters of the Association shifted from Ajmer to Udaipur when his highness Maharana Bhatwat Singhji of Mewar became the President and who as a great Patron of the game revitalized the Association and brought the late Prince Duleep Singhji in September/October 1959 to Udaipur to impart the Finer points of the game to Rajasthan cricketers. In fact His Highness name goes in record book as the trophy given to Zonal Champion of Central Zone, which comprised of Rajasthan, Indian Railways, Vidarbha, Uttar Pradesh and Madhya Pradesh was named “MEWAR” Trophy. Finally the name of the Association changed to RAJASTHAN Cricket Association in 1957 and Headquarter office shifted to Jaipur. In early days of cricket in Rajasthan, cricket was basically played on matting wickets specially in Mayo College of Ajmer , Alwar and Udaipur districts. Reforms BCCI has chosen to indulge in leveling allegations of “prejudice”. Get an ethics committee in place. 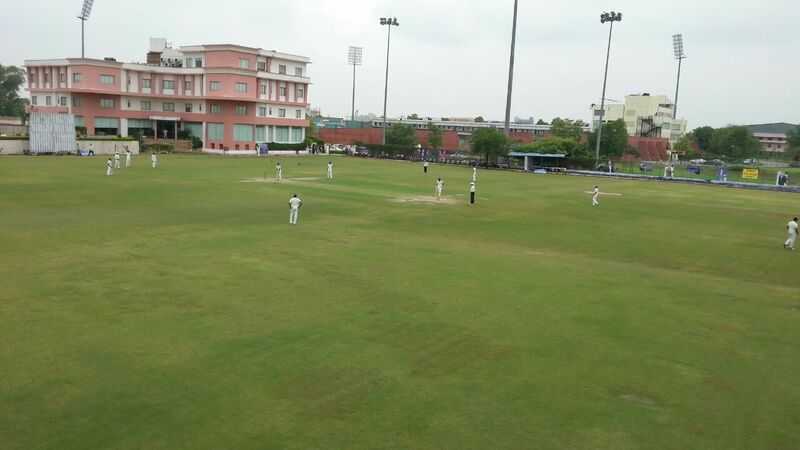 Put together a seriously effective grassroots plan for Rajasthan by having more number of cricket academies. Install a Talent Resource Development Wing (TRD) in Rajasthan to rate and unearth new talent from the districts/countryside & to produce at least one cricketer at the national level, who would represent the country in the next 2-3 years. Facilitating on imparting the technical knowledge of the game to the players at each stage of their development. Involve former cricketers into the selection/decision making process. Create a High Performance Center in Rajasthan. Have a 100-Day mission document to effect changes. 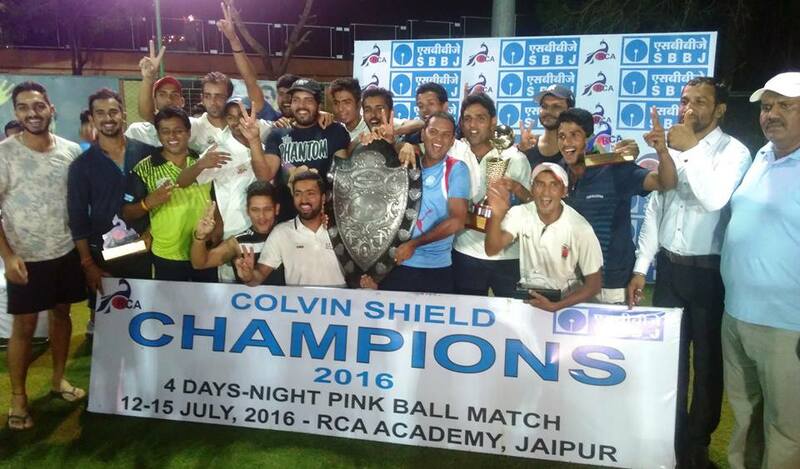 Announce a Rajasthan tournament on the lines of Times Shield to create a feeder line for the Ranji Trophy side. Provide excellent facilities & coaching services to all players under RCA (in all age groups) by continuous upgradation of coaches, umpires, analysts & physios. Career development systems for staff, coaches, and players. Create world class online platform with database of Rajasthan cricketers and disseminate all information/PR on the site in real time. Optimum utilisation of resources to create a healthy and competitive sporting atmosphere within the cricket & management teams. 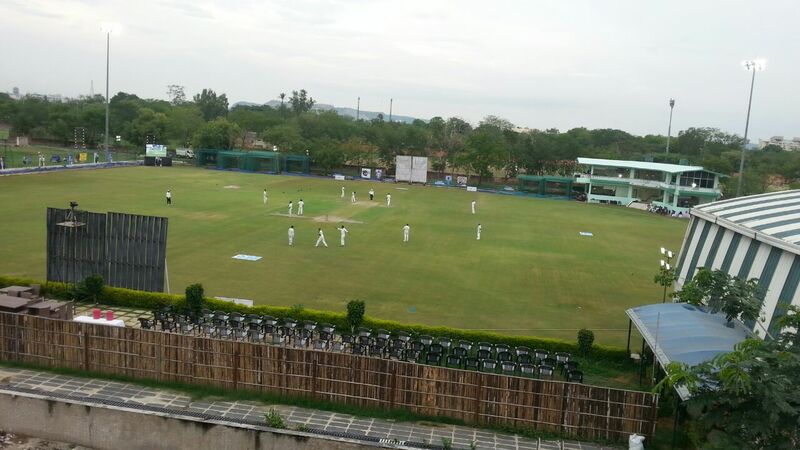 Multiple venues for first class cricket in different districts. 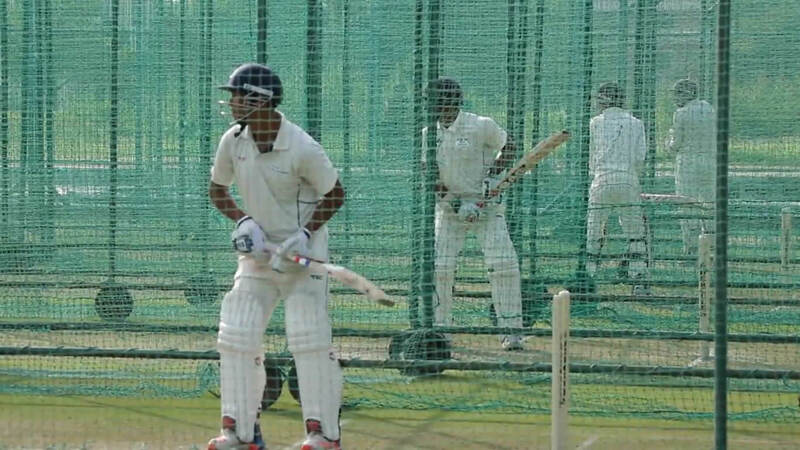 To reach the knockout stage in Ranji Trophy and consistency in performances. Emphasis on Administration/Governance, Education, Players, High Performance and Facility Development. To conduct more schools tournaments.